Free, family friendly nearby nature recreation! Meet at the Goodman Center and take a beautiful early winter hike along the bike trails and paths next to Starkweather Creek. 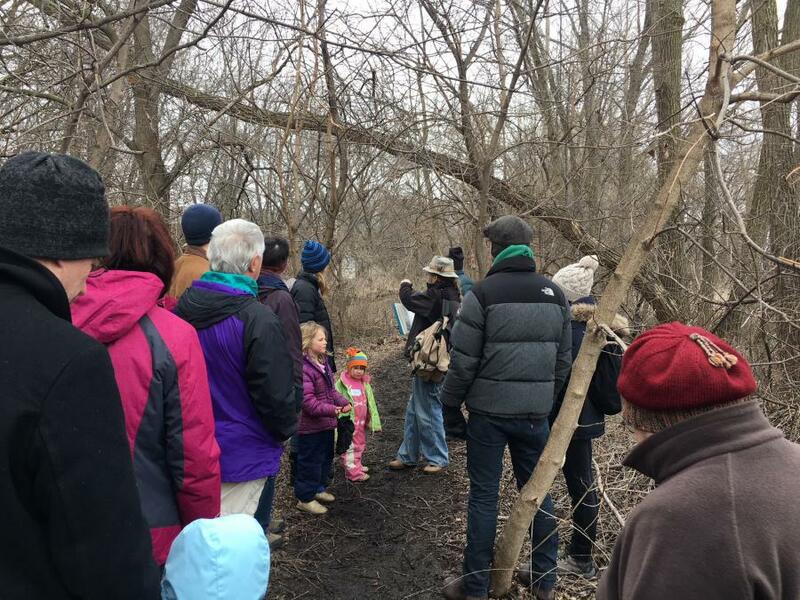 Bird and Nature Outings at Starkweather Creek the 3rd Saturday morning of every month are co-sponsored by Madison FUN Friends of Urban Nature partner groups Madison Parks, Madison Audubon, Goodman Community Center, and Friends of Starkweather Creek. Please support these groups and see our websites and Facebook pages for more details and activities. Contact 608-698-0104 if questions.